Liquid Silver Developments is a Gold Coast property development company specialising in boutique residences. Every residence is meticulously designed to maximise space and liveability within an elegant, timeless design. Located 300m to the Broadwater and beautifully designed by BDA Architecture, SAILSARA is a boutique apartment building of only nine premium three-bedroom residences. 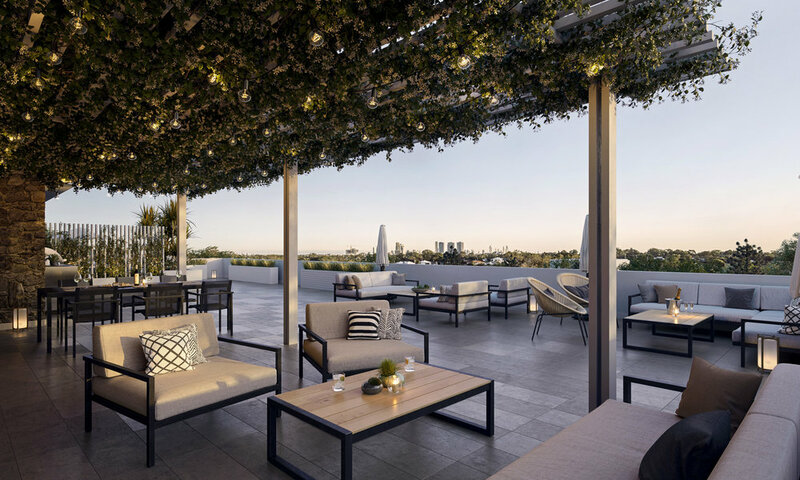 Visually engaging and functionally intelligent, each of the nine bespoke residences invites stunning natural light throughout, connecting the kitchen, dining and living to the spacious private balcony via floor-to-ceiling glass. With exceptional attention to detail, the master suite, guest bedrooms and bathrooms also offer spacious, relaxed living, reminiscent of a sophisticated coastal haven. THE HUXLEY apartments welcome a new era for urban luxury living in the heart of Chirn Park’s vibrant village. A boutique apartment building with only eight elegant apartments. Crafted with the resident in mind, the open plan kitchen and living areas feature floor to ceiling glass doors effortlessly linking the indoor living spaces to the outdoor entertaining areas. An elevated position ensures natural light, soothing breezes and skyline views. Owners suites, guest bedrooms and bathrooms offer spacious relaxed living. Liquid Silver Developments is a privately owned company based on the Gold Coast, QLD, with a passion for the local area we build high quality boutique residences for owner occupiers. Transparency is the most important aspect of any business collaboration and the team at Liquid Silver is dedicated to creating piece of mind when purchasing a new place to call home. People first, Developers second. Establishing a connection between the developer and client is imperative. In addition to our sales team, we liaise closely with our buyers to make bespoke design changes. If you would like information on any of our DEVELOPMENTS CURRENTLY SELLING or you have a potential development site and would like a development assessment for your property, drop us a line. We'd love to hear from you.